So with Christmas in mind I also got to thinking about entertaining. You know, having friends around for a bbq or lazy Friday evening drinks while the kids run around the backyard enjoying the warmer weather! Since I love to decorate and have a massive passion for anything involving event planning, I have been buying and putting away some lovely items to spruce up the kitchen and living area’s. This also includes buying some gorgeous decorator items and I have a cool idea what I can use them for at Christmas! Here are the things making my heart sing and my house colourful! 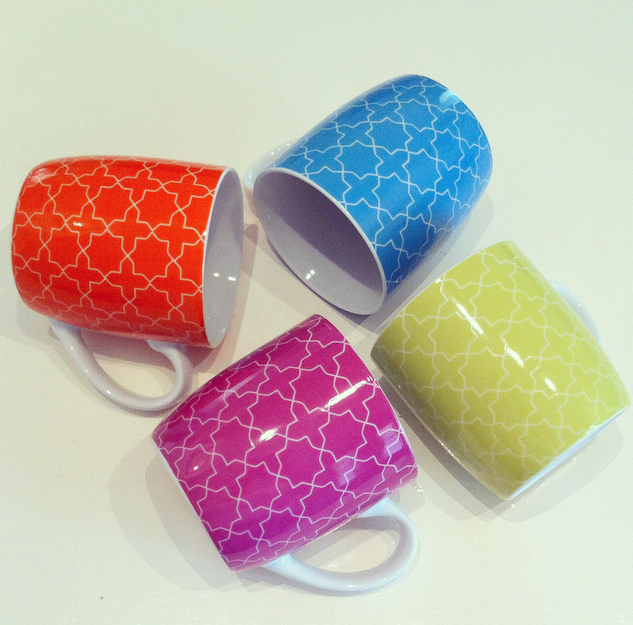 I couldn’t resist buying these colourful mugs, so much so that I bought three sets! I love the bright colours and pattern. Moroccan Mugs from K-mart $7 set of four. 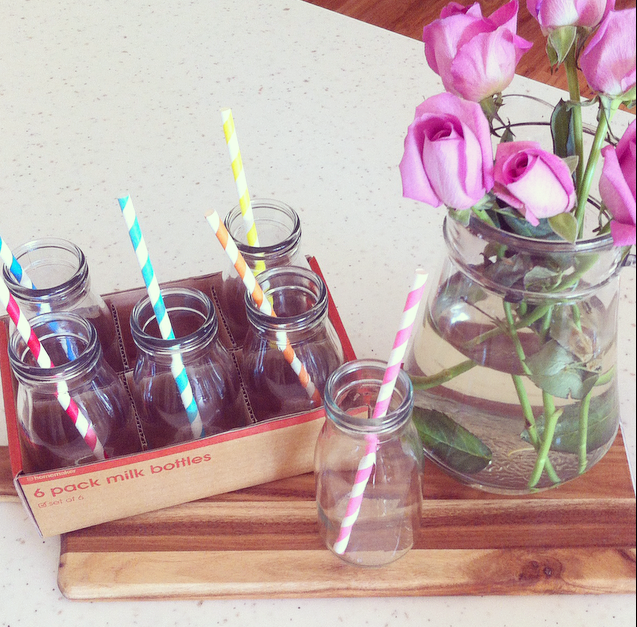 Love these mini milk bottles! Always a hit when younger guests come over. 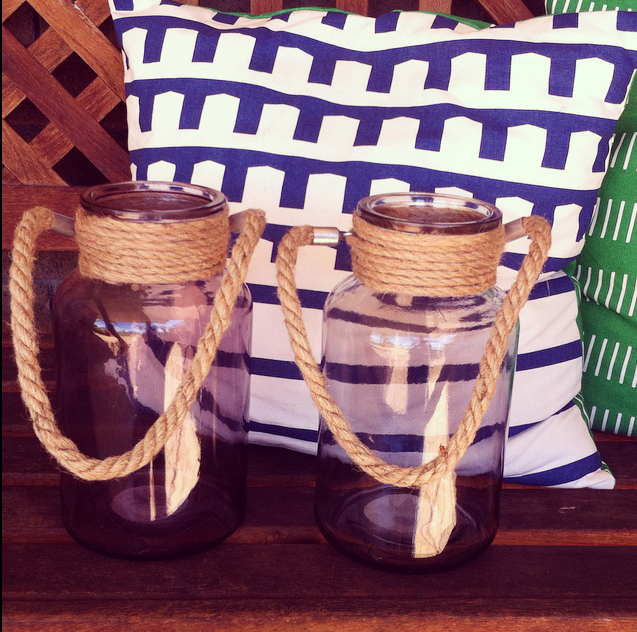 These fab glass jar’s with rope detail I have big plans for come Christmas! 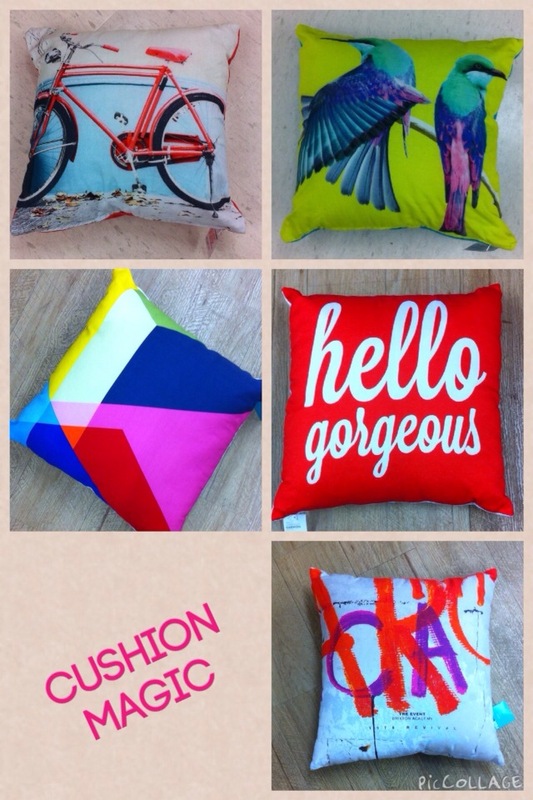 CUSHIONS! Such an easy and versatile way to dress up a room or outdoor area with a splash of colour! Here are a few I’m currently loving. 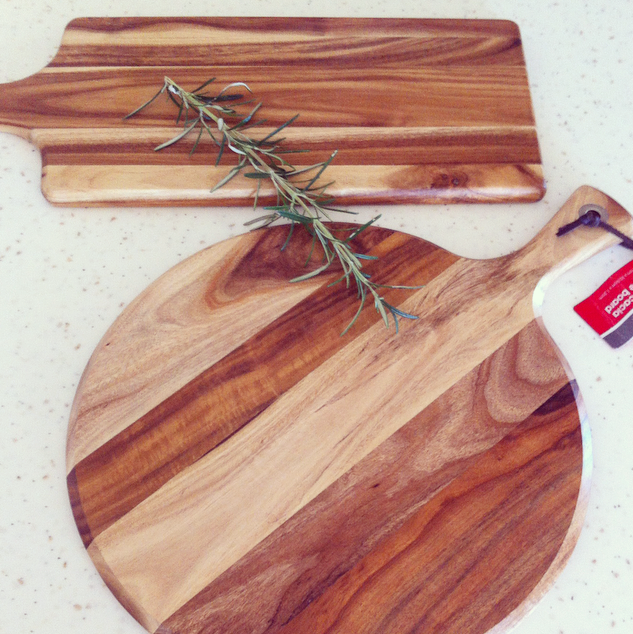 I have blogged about the bread/cheese boards before but I think they are such a lovely way to present food when you have guests over! Personally I can’t wait for Christmas! Although it can be a struggle at times choosing presents for the kids and planning where everyone is going to be on the day it still remains one of my favourite holidays! Warm summer days and nights, Christmas or food food and more food! * All prices were correct at time of publicizing. I’ve been rediscovering Kmart in a big way and rather impressed with their homewares and store makeover. 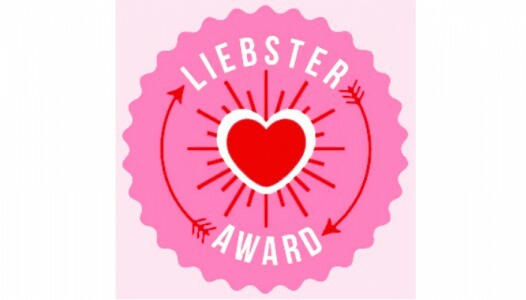 Now that we are 4000 km away from family, I tend to take the easy to post option and send vouchers at Christmas and haven’t even started thinking about gifts for my hubby or three girls. no kmart where i live now. i honestly cannot remember the last time i was in a kmart in the states but there was no way they had these kinds of cool things. which is no doubt why i quit even walking through there. K-mart has vastly improved their homewares! So much great inexpensive stuff now. the lady k seriously needed to up her game. next time i’m in the states i’ll wander through and see if they improved and report back. 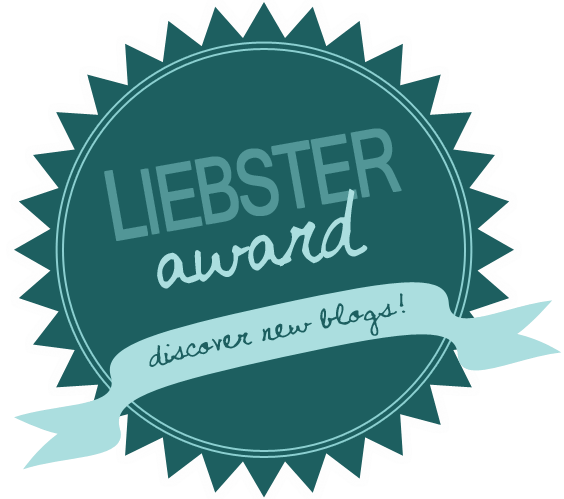 oh gosh thank you about my blog! hahaha i’m out of control! love that reannon! i love this tribe building!